Summary: Here is a good idea of flower bracelet pattern. It is quite suitable for wearing on spring day. 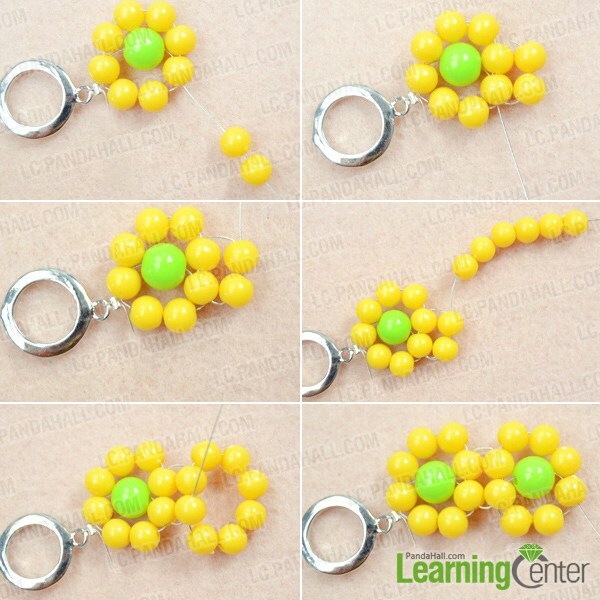 No complicated beading skills, everyone can make this yellow flower bracelet. 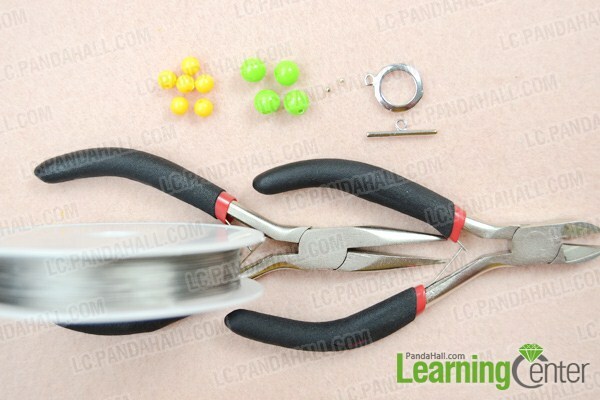 All you need is to prepare these materials including 6mm yellow acrylic beads, 8mm green acrylic beads, tiger tail and toggle clasp. It is pretty suitable for young girls. 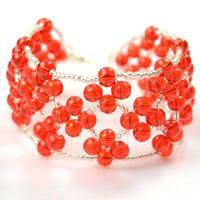 If you like this flower bracelet pattern, just follow me to learn how to make a beaded flower bracelet now. Ok, these are the details on how to make a beaded flower bracelet. 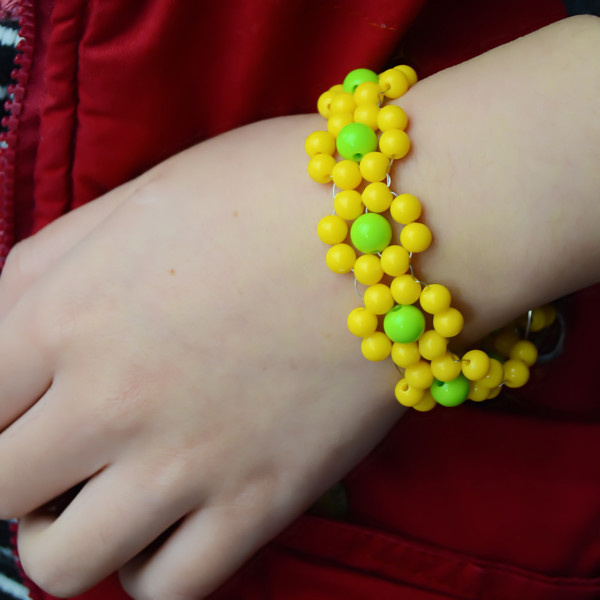 Beautiful but so easy yellow flower bracelet. You can also change beads, such as red and green pearl beads. Just take a try, you will obtain different surprise on making flower bracelet pattern.